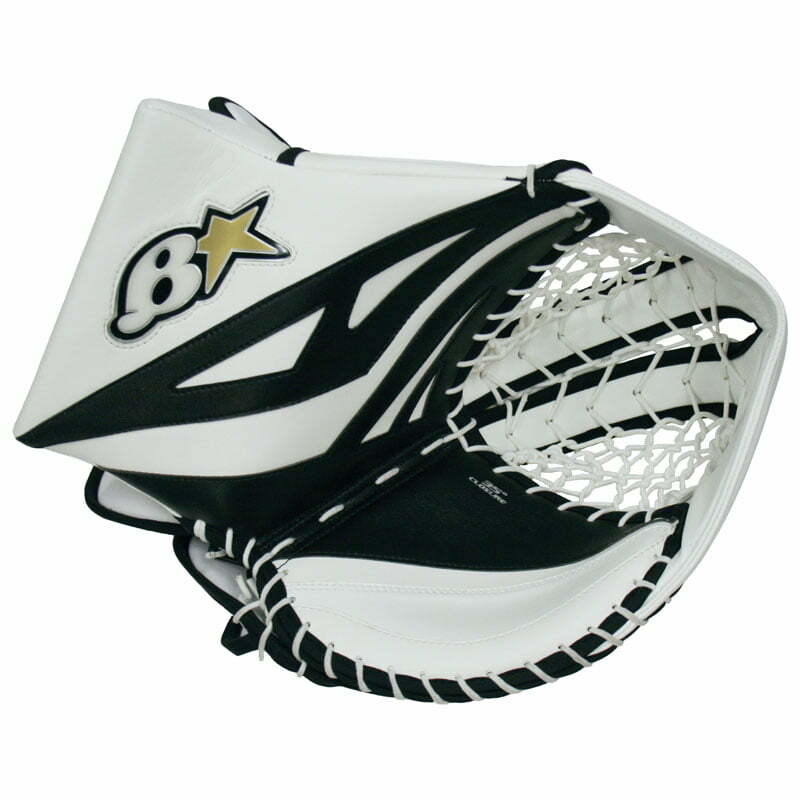 Brian’s G-Netik 8.0 Senior Goalie Catcher | Sports Etc. 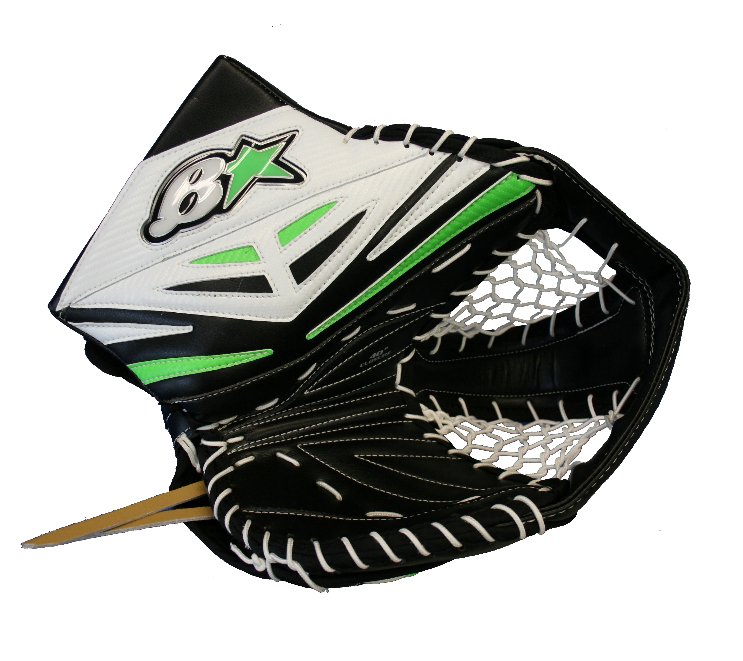 GAME READY: GAME READY PALM WITH 35° BREAK ANGLE. 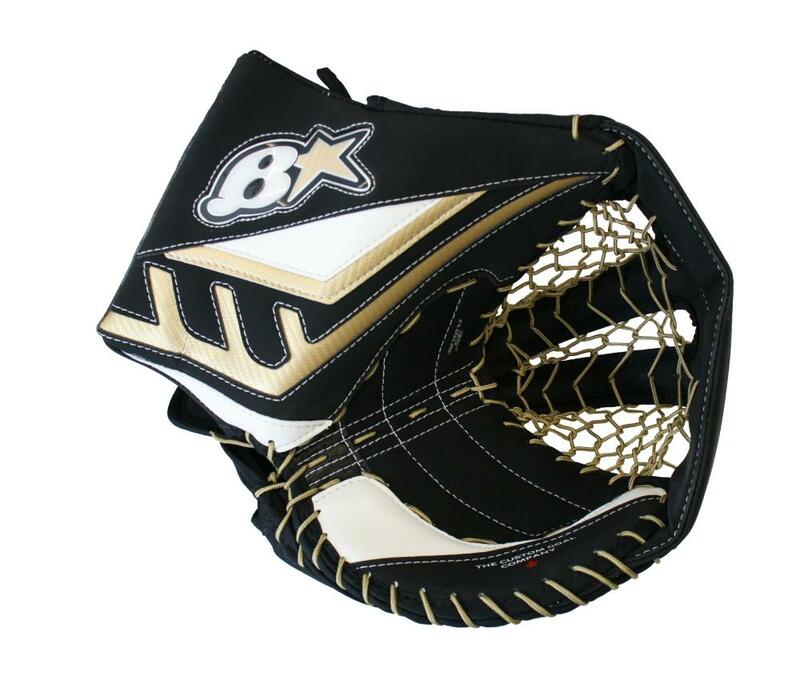 NO SLIP GRIP: NO SLIP, SBA SYNTHETIC PALM AND WRIST PAD. DOUBLE T: ULTRA WIDE DOUBLE T WEB FOR THE LARGEST POCKET AVAILABLE. Sports Etc. 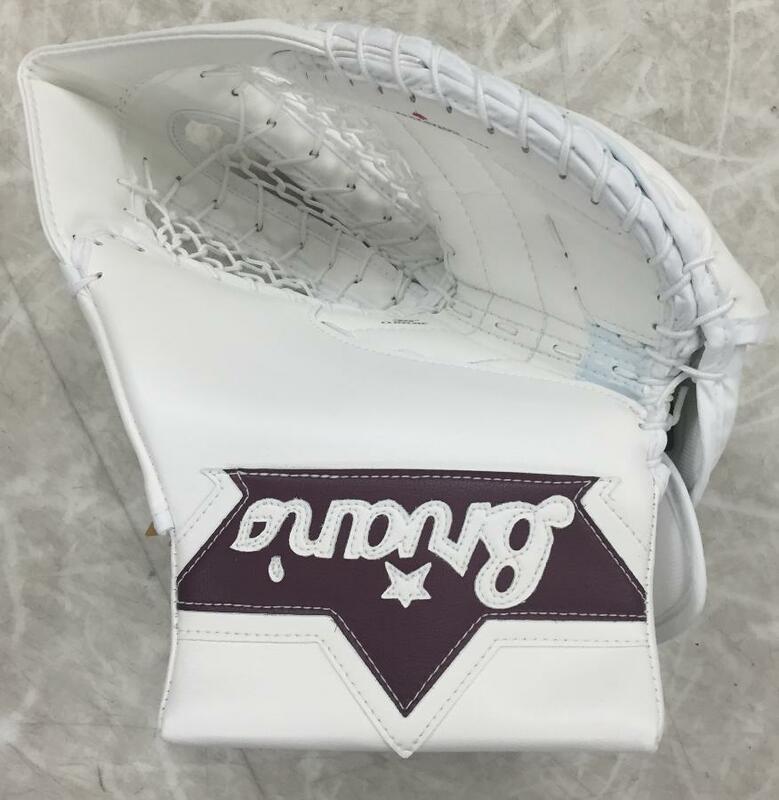 Performance to Value Rating: 9 out of 10- Excellent value for any goalie looking for a great catch glove at an affordable price.